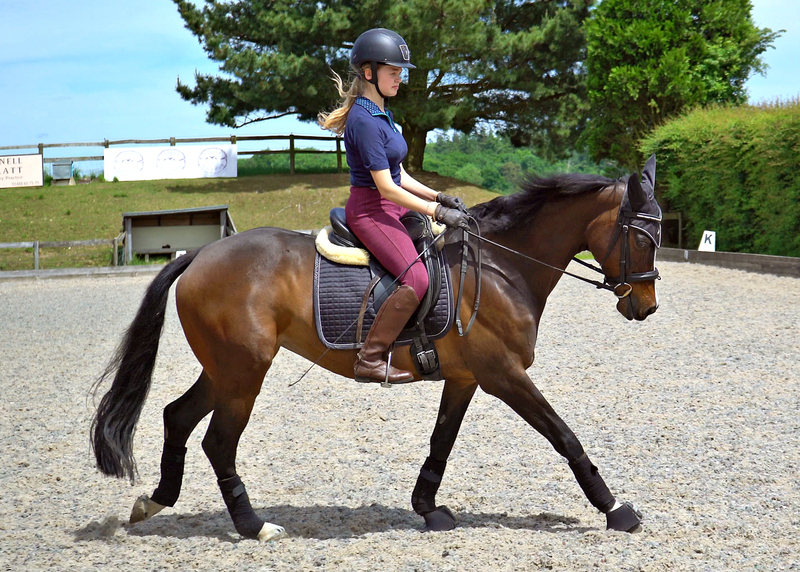 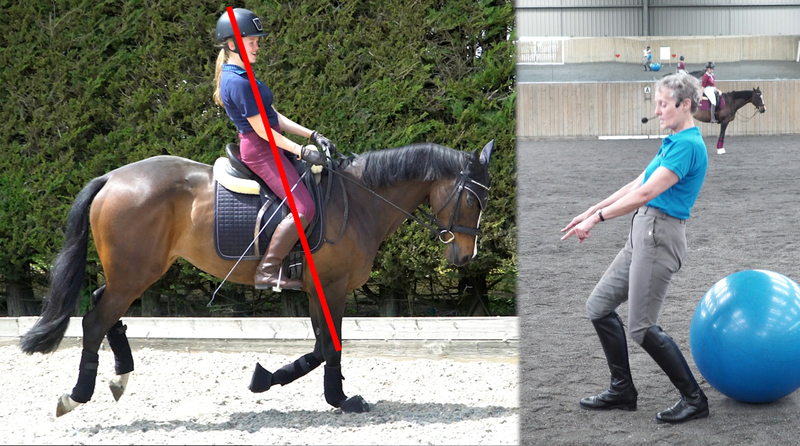 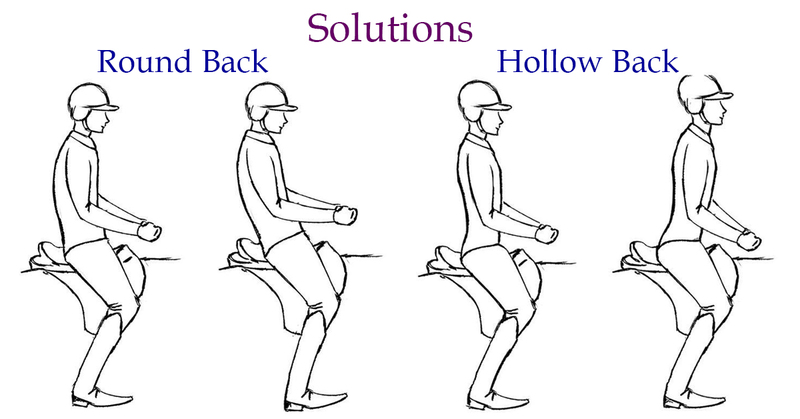 In this video we look at the different postural corrections which can help solve the problems of hollow back and round back riders. 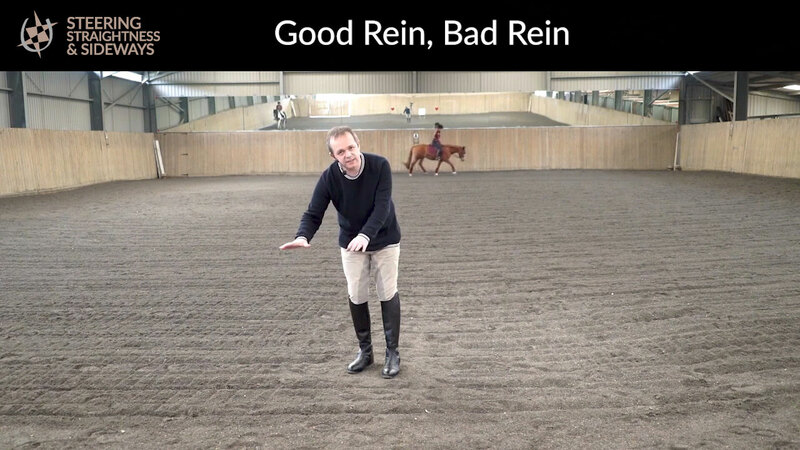 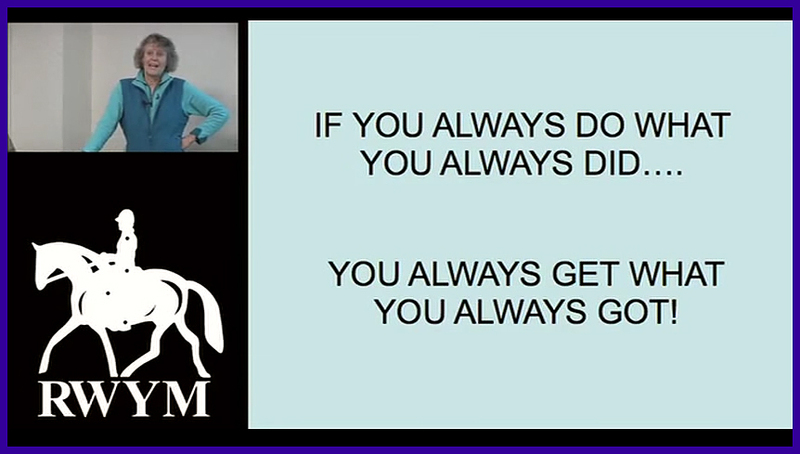 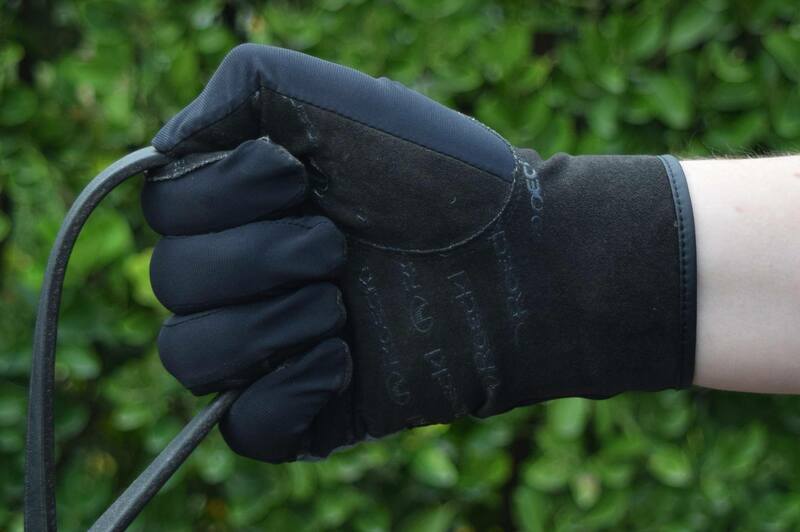 Rider's need more complex solutions and corrections than sit up tall or relax! 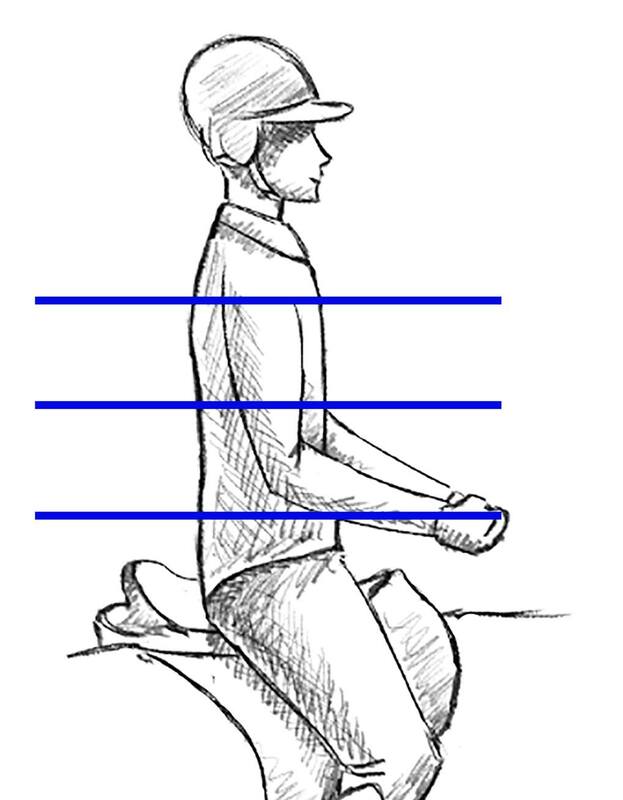 Have a look too at the jacket the trainer is wearing and watch how the vertical line down the side changes as he makes postural corrections.